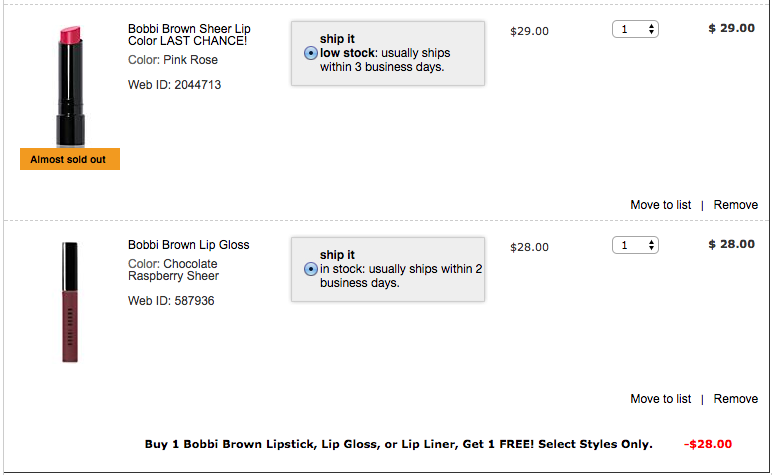 Through tonight, if you buy 1 Bobbi Brown Lipstick, Lip Gloss, or Lip Liner, you get 1 FREE. 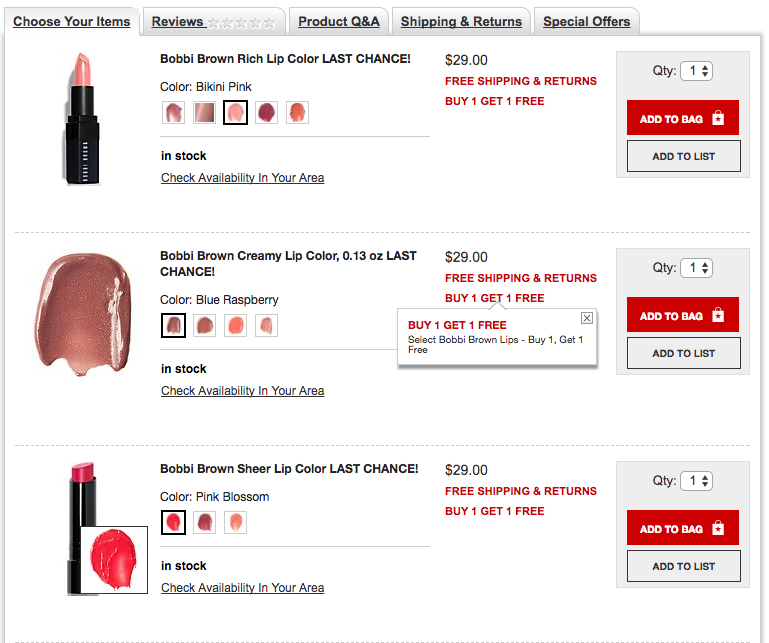 That’s right, FREE Bobbi Brown lipstick! 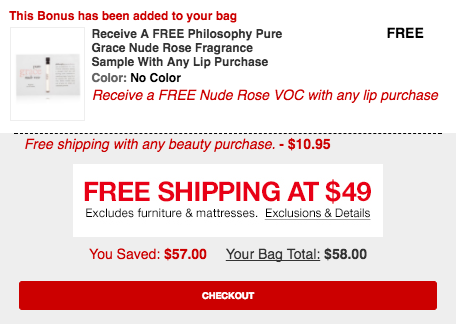 Of course, this incredible offer is only valid on select styles at Macys.com, but I think you’ll be happy with all the styles available. 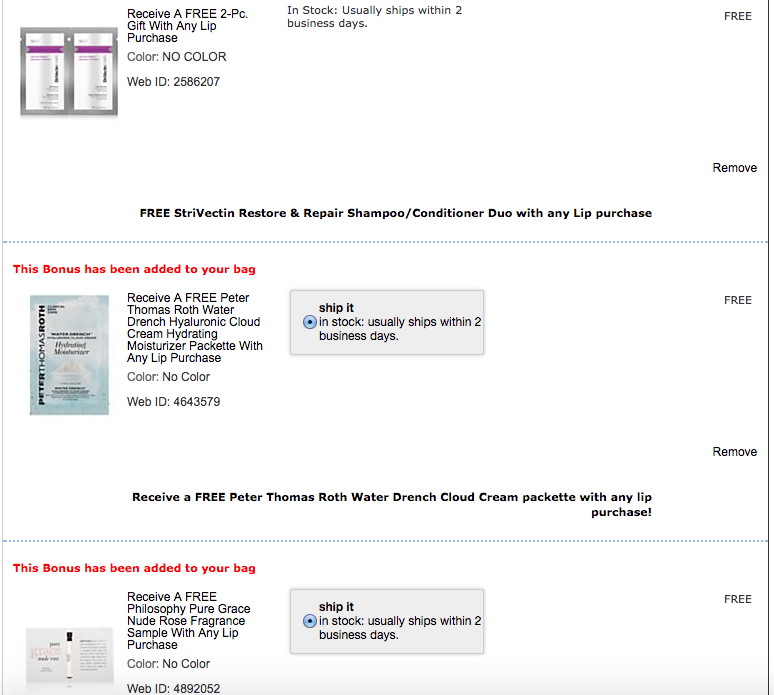 As you can see, I’m spending $58 total for FOUR Bobbi Brown lipsticks & glosses, plus free gifts & free shipping. It doesn’t get much better than that. Just remember that this deal ends tonight and is only available online while supplies last, so don’t wait long to choose your favorite shades.